The Strategist | Business and marketing strategy for the digital age. An article I wrote for CMSWire focused on building a mar-tech stack for success. “The promise of an all-in-one MarTech solution that opens up new capabilities and accelerates growth is alluring, but it’s rare a single vendor can deliver that. Not to mention your IT and development counterparts may feel wary of the IT lock-in that can occur with all-in-one solutions. SAN FRANCISCO, CA–(Marketwired – Aug 25, 2016) – Wire Stone, a top-25 independent digital marketing agency, today announced Jason Michaels will serve as vice president and managing director of the company’s California operations. In this role, Michaels is expected to drive growth through client success, operational excellence, and strategic expansion for the agency (which recently acquired Tenthwave Digital). 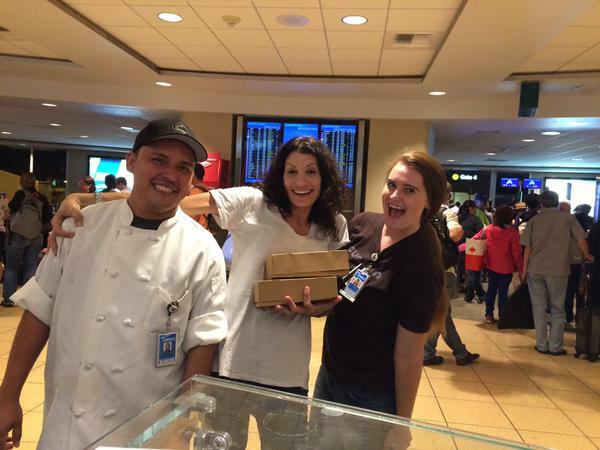 My sister is a Counter Burger fan and frequent air traveler. 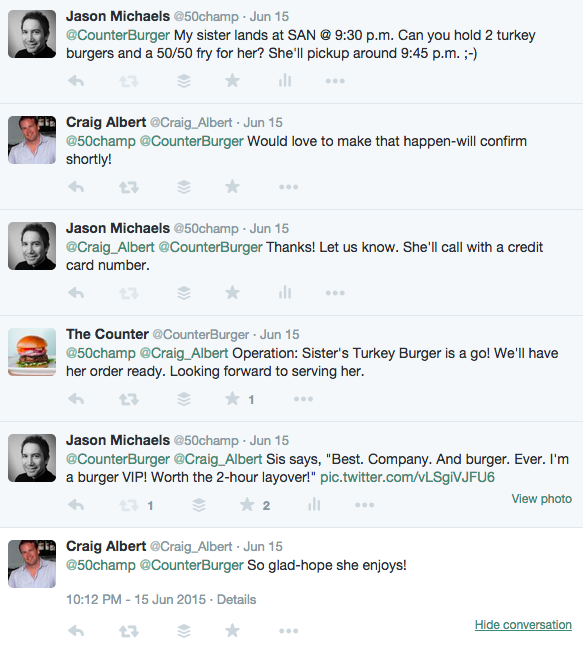 When I shared on Twitter that she chooses to layover at San Diego International Airport (SAN) because of The Counter, Co-CEO Craig Albert responded. Our initial Twitter exchange was friendly and brief. Craig’s tone and communication style is reflected in every Counter Burger touchpoint: on their website, in social media, and behind the sales counter. The company has created one voice – a voice that’s open, human, and fresh – and that obviously resonates with their loyal customers. Many thanks to Craig and The Counter team. I recently contributed to this article, 14 Retail Experts Reveal Their Favorite Shopping Experiences. I welcome any feedback you have on this topic. Wire Stone has been working with a press relations firm to highlight our agency’s talent. Here are three mentions that were contributed on my behalf. You can see more Wire Stone voices here.